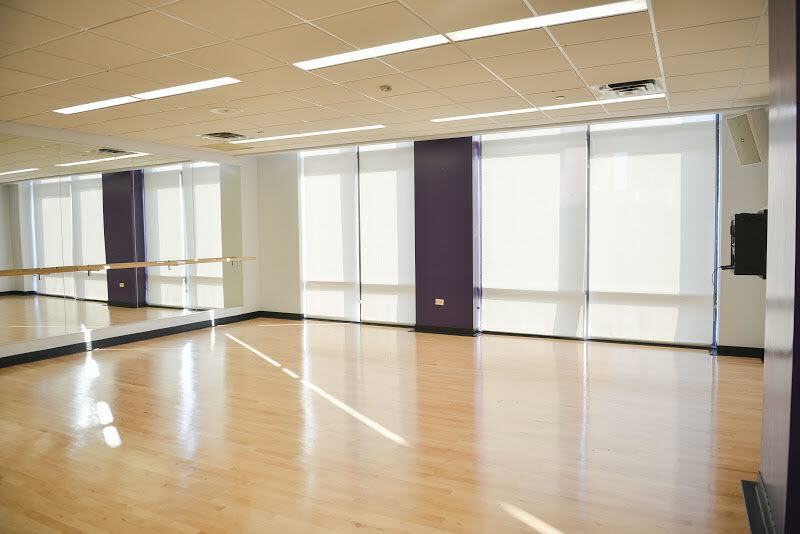 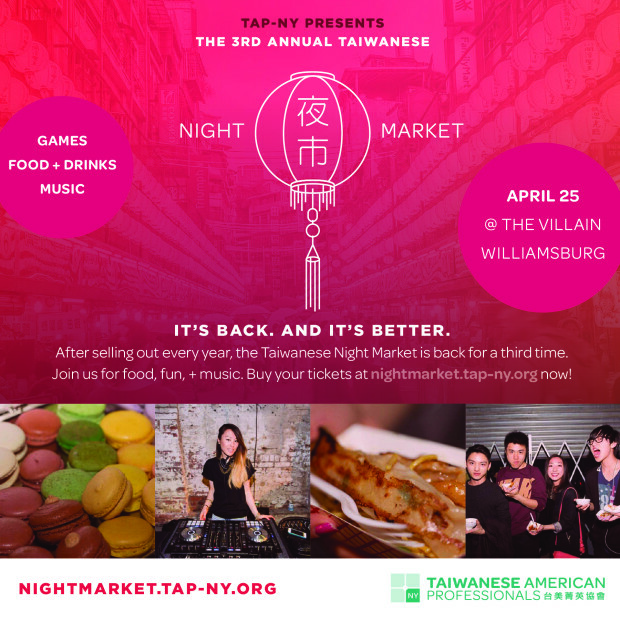 TAP-NY (Taiwanese American Professionals) is hosting it’s third annual Taiwanese Night Market on Friday, April 25th. Transforming a Williamsburg warehouse into a unique foodie experience, attendees will get a “passport” with which they can sample dishes from hand-selected food vendors. This one of a kind evening will also have Taiwanese beer on tap and traditional night market games to celebrate the evening.